ToyBuzz reviews the latest new toys to show you what is new and cool in the world of toys. We go beyond marketing and tell you what we really think so that you get the most out of the toys that you buy. We buy our own toys, test them thoroughly, and recommend which ones are the best. All of our ratings are out of 5 stars. Look for the Toy Buzz award on the products that we think are the best products on the market. 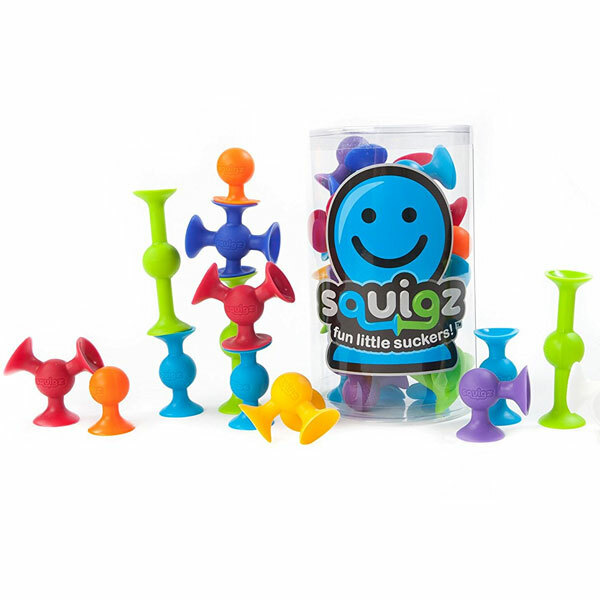 Squigz are fun, imaginative, and unique sensory toys, but are they better than other building toys? Read our full review! 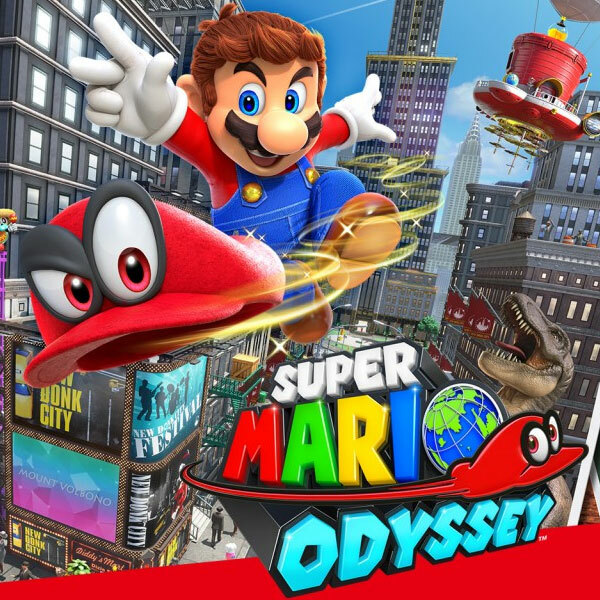 Super Mario throws his magical cap to reach for the moon in his new adventure. Does it “capture” us? Read our full review. SpinAgain by Fat Brain Toys puts an inventive spin on the classic stacking toy, but is SpinAgain actually good? Find out in our full review. No Monkeying Around – A fun, cute toy for $15 but don’t spend more than that! Read our Fingerlings review. Teddy Ruxpin Is Back and Better Than Ever, But Not Destined to be a Classic. 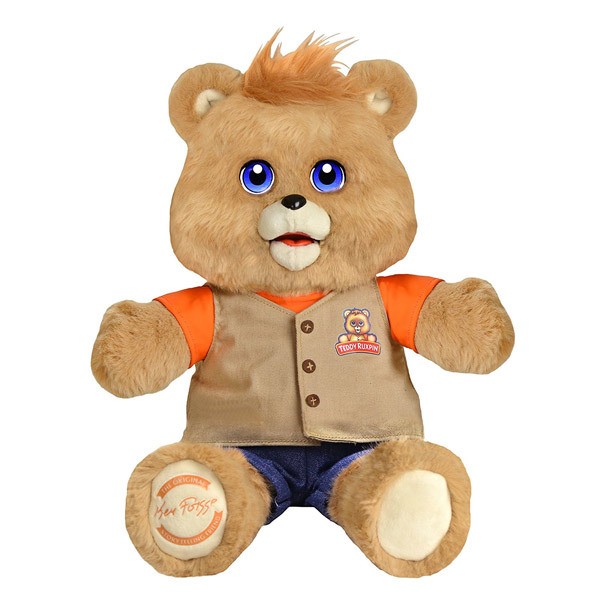 Read our full review on Teddy Ruxpin.